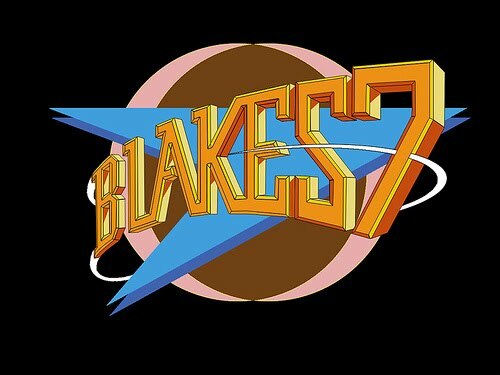 In this episode, Philippa Ballantine and Bronzethumb cast the film version of the British sci-fi TV series Blake's 7. 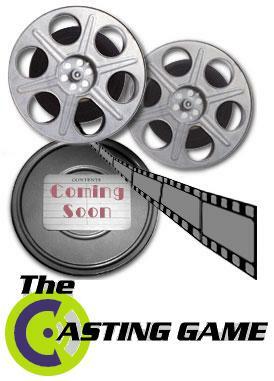 In this episode we cast for the characters Blake, Avon, Jenna, Vila, Gan, Cally, Zen, Servelan, Travis and Orac. NOTES: Below are the polls, one per character. You decide which of us did the best job casting that role. Polls close early the day episode 12 drops in the feed.